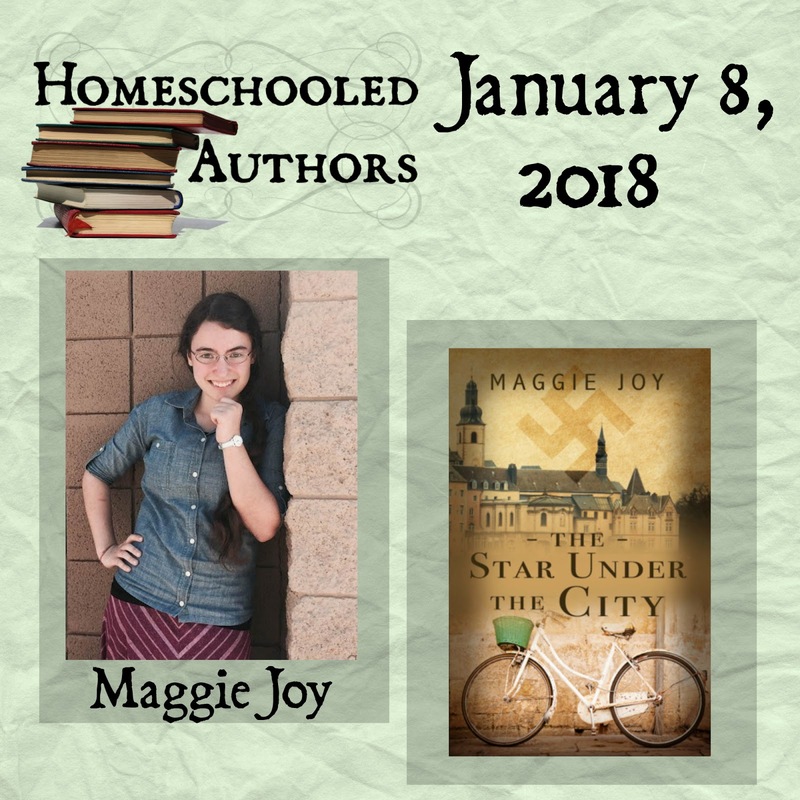 Maggie, welcome to Homeschool Authors! Tell us a little bit about yourself. I can often be found spending time with people I love, reading WWII stories, in the thick of a mud fight, writing, staring at the night sky, or dancing in the occasional rainstorm we get. I love Christmas and ice-cream (i'm still looking for someone who will let me put those two things together btw..) and I love to sing. With my writing I long to glorify God, capture the special beauty, joy, tears, stories, and moments of life, speak the truth --even when ugly, and inspire others to hope again. I think one thing that made my homeschooling experience unique and priceless was the extreme focus on God and His word. It put the schooling into perspective and along with every single subject, we were being taught to live more like Christ. I found out I loved writing through creative writing school assignments. That coupled with the fact that I soon realized there were hundreds of amazing stories all around me that needed to be told. What inspired The Star Under the City? When Ellen is suddenly orphaned and dropped alone into a strange city under tight Nazi control, she struggles to survive form day to day. Her life takes an unexpected turn when she finds a mysterious, metal six-point star that is slightly different from the "Star of David" all the Jews are forced to wear. As she attempts to find her place in the conflict, she discovers she is part of something so much bigger than she could ever imagine. Who will enjoy The Star Under the City? Readers from all ages have enjoyed The Star Under the City and I was thrilled to get such enthusiastic responses from so many. But it was originally written for teens. I do plan to write more books and will begin on my next novel, currently titled, Alexis Accepted, this November! I've also written a companion short story called, A German, which you can find for FREE on Amazon (or other places like, Google Play, Barnes & Noble, etc) through my Pronoun page. Thank you, Sarah, for the interview. I've always been intrigued with the WWII time period as well. The cover for The Star Under the City is so pretty.